Străşeni city has received a beautiful sign "I love Străşeni" installed right at the city center, at the initiative of the Democratic candidate on the 20th constituency, Pavel Filip as a sign of respect for his home town. Two hear-shaped benches are placed next to the sign. "Anybody from Străşeni should love our hometown, to love Străşeni municipality. Then we will change it better. You love your hometown, it becomes nicer", said Pavel Filip, candidate for the 20th constituency of Străşeni. Residents are impressed by this beautiful gesture. "It motivates young people to respect and love". "It's very lovely. I'm sure we love it". People say the sign awakens spirit of patriotism. "Everyone has to love their family, community, and so on. We really appreciate this sign. It triggers patriotism". The mayor valued the gesture. "It is love that gives us strength, makes us to live and work", said Valentina Casian, mayor of Străşeni . At the inauguration event, Pavel Filip reminded of his promises if he arrives in Parliament. "We will implement more projects, about roads, development of sewerage infrastructure and wastewater treatment plant. 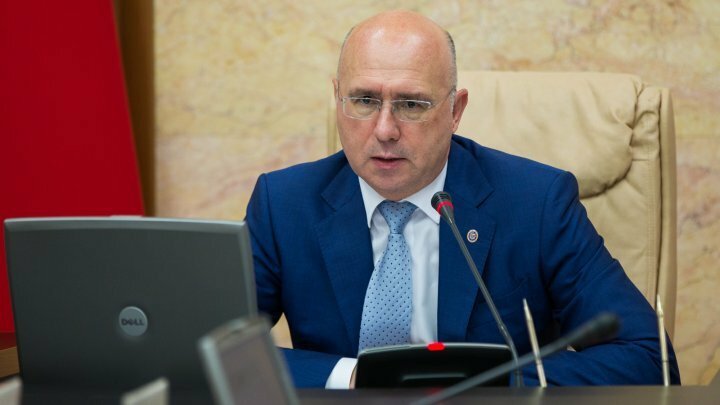 Of course investment will create more jobs in Străşeni", said Pavel Filip, candidate for the 20th constituency of Straseni. After the inauguration, the locals took pictures of the new inscription with Pavel Filip.